Employee retention is about more than just compensation. Here are some employee retention strategies you’re probably not using to help you reduce turnover (and improve company value). This insightful short article will assist company owners with retention, a clear value-driver in any exit strategy. EGS leverages retention in our consultations. Get started with no obligation. It’s the morning of closing and excitement is in the air. You are a few hours away from acquiring your first company which will add a nice chunk of sales and technical expertise to your current operations. You’ve done everything by the book. You and your advisors have negotiated a fantastic price for the target, you’ve completed extensive due diligence and your attorney has advised that all you need to do now is show up at the closing, sign a few documents and fund the deal. A week after the trouble-free closing you receive a desperate call from your manager who informs you that three of the key employees from the target (the company you just acquired) have tendered their resignations. Business owners tend to undervalue or disregard non-compete agreements with key employees. This may come back to bite someone in a bad place. Here’s a case study that will open your eyes. 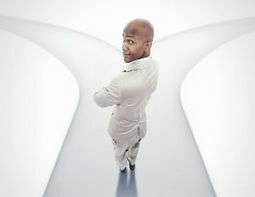 There are only a few certainties in life; death, taxes, and one thing few successful small business owners realize or want to realize, the day they will be faced with perhaps their biggest dilemma, “How do I exit and when?” In this regard, it is not unusual that few successful small business owners understand the importance of having a good succession plan or exit strategy. This group at the University of Georgia gets it right. At EGS, we advocate very early planning, and so does georgiasbdc. Our free evaluation will get your ball rolling. Just less than half of marine industry companies have a succession plan or exit strategy for their business. 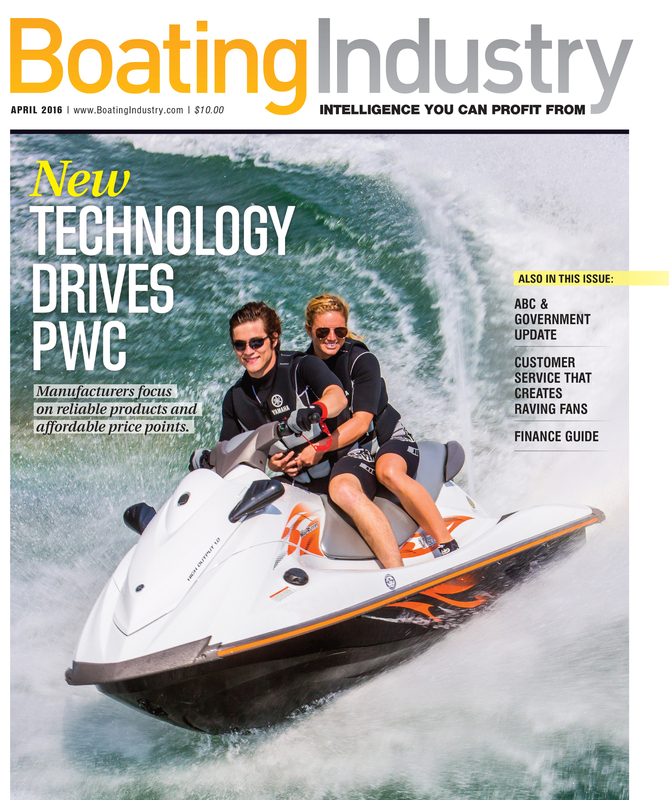 That’s according to the latest survey of Boating Industry print and digital subscribers, conducted by email in March and April. Respondents were a mix of boat dealers, manufacturers, marina owners and others working in the industry. I’m charmed by this report from the highly vertical boating industry market. The data in this report mirrors small business trends horizontally. 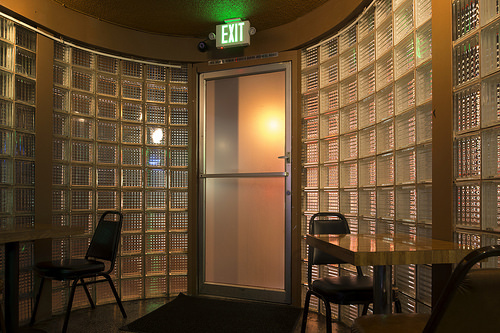 Far too many small businesses are unprepared for a strategic exit. At EGS, we will get you prepared quickly. 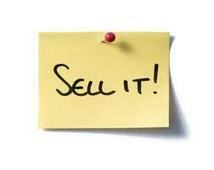 Selling any business is a huge undertaking. Selling a manufacturing company presents challenges unique to the industry, most of which can be overcome with proper planning. In this series we will examine how BUYER’S view your manufacturing company for sale. This brief article is an intro to a planned longer series and the content is good. Add this to your exit file and we’ll keep our eyes open for the series. 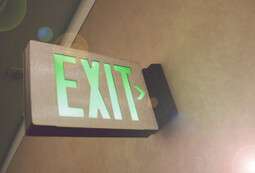 Small Business Owners: Do You Have an Exit Strategy? Let’s face it, when you were getting your company started, you probably weren’t thinking about how your days with it would end. Ideally, your exit plan would’ve been part of your business plan from the beginning. 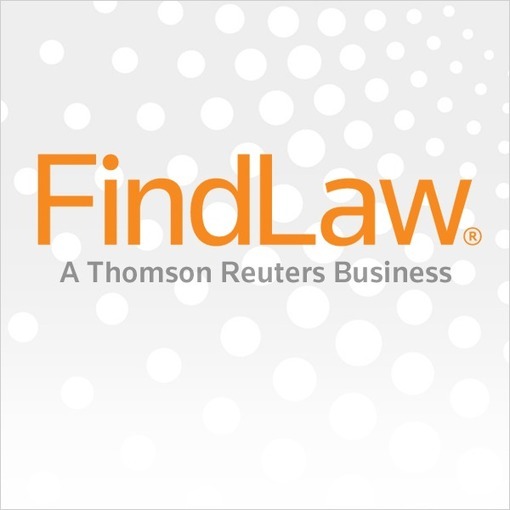 Written by an attorney looking for new business, this article provides good insight into exit planning. Worth the read. When you get to end, add a free consultation with EGS to the advice to get help from an expert. http://endgame-success.com/wp-content/uploads/2016/04/e12dd1b0-ddba-4985-9dc1-0de97629f63e.jpg 510 510 Murry Shohat http://endgame-success.com/wp-content/uploads/2015/12/EndGameSuccess-Logo-1.png Murry Shohat2016-04-26 20:39:262016-04-26 20:39:26Small Business Owners: Do You Have an Exit Strategy? Learn how to have the best exit strategy for your business at the 2016 Black Enterprise Entrepreneurs Summit. There’s no bad advice in this short article. However, it does not emphasize the need for planning a strategy as early as possible. Except for that, good points here. Whether you’re on the verge of retiring or you’ve just begun to grow your company, it’s important to think about what your exit strategy will be. …Beginning to think about your business exit strategy just when you actually want to exit is tantamount to beginning to save for retirement the week before you retire. Here’s power-driven insight from a respected group of corporate taxation pros. A good read. EGS can clarify all of it and get you on the road to your best end game. Imagine one of your top managers left tomorrow. What is the extent of the skill gap they would leave, and what impact would this have on the performance of other employees and teams? How long would it take to recruit someone new into the role? The source of this detailed, short article is a well-respected consulting firm in HR. 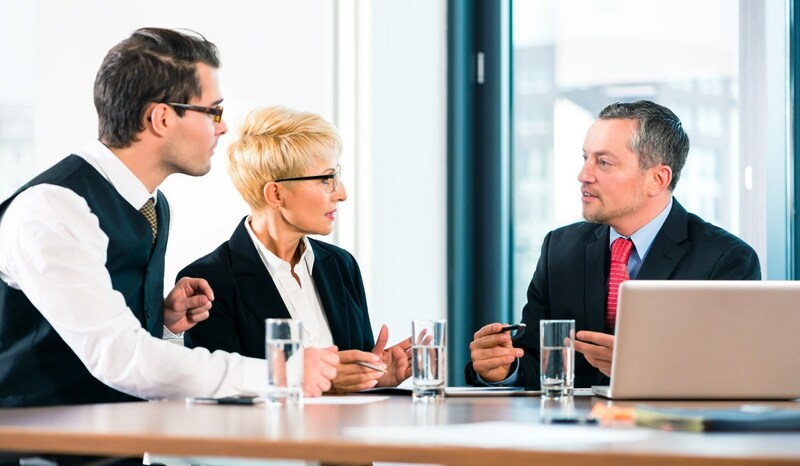 The topic — succession planning — impacts company valuation when the exit strategy begins. Add this to your exit file.